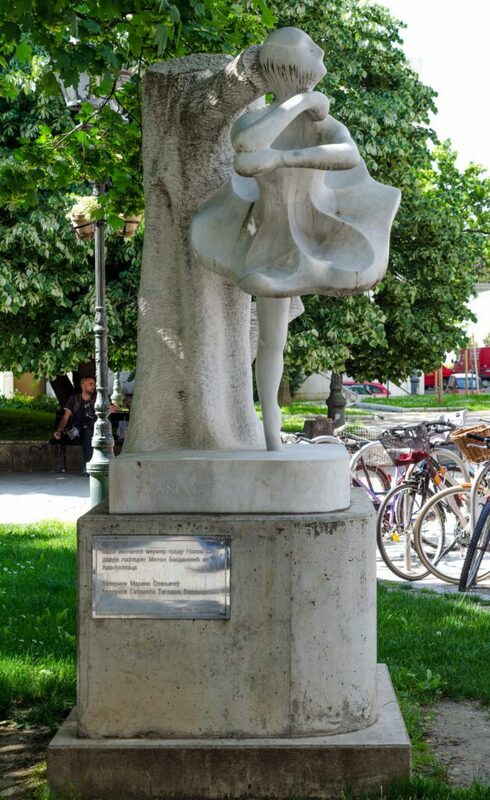 Marina Olenjina (1897-1963) is the woman responsible for the establishment of the Ballet in the Serbian National Theatre in Novi Sad in 1950. Ballet was founded on March 8, and the first ballet performance titled “Scheherazade” is performed shortly afterward, on 25 May. Marina Olenjina was a choreographer of that premier show. Marina was educated in Russia, in St. Petersburg. After the revolution in Russia, she came to Serbia (Kingdom of SHS) and worked in the Belgrade National Theatre. She came in Novi Sad in 1950. 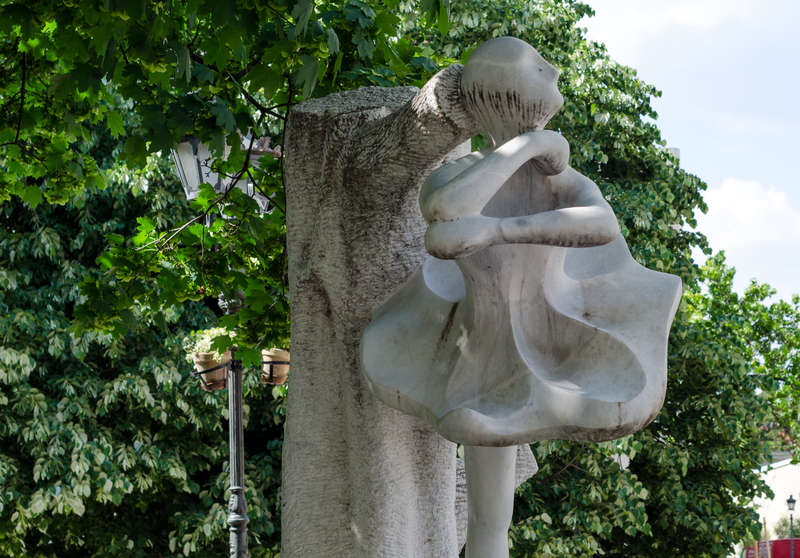 At the initiative of ballerinas Gabriele Teglasi Velimirovic, on the 60-anniversary of the death of Marine Olenjine, was launched the project for building the monument in her honor. The sculpture is made of white marble and is the work of sculptor Laszlo Siladji. 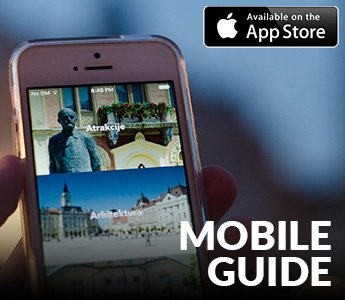 It is located in front of the Serbian National Theatre, on the square Trg pozorišta No. 2, in the city center.